Would you take Yoga from Barbie? So, Barbie is a yoga teacher now. Would you take her class? I think I would just out of morbid curiosity. It would be fancinating to see how a six foot tall woman with a 39″ bust, 18″ waist, and 33″ hips could manange any balance pose without toppling over or a back bend without snapping in half. Further more, what’s with the chihuahua? Who brings their dog to a yoga studio (besides Ryan Gosling, who let’s face it would be forgiven even if he was the one who peed in the corner)? And yes, in true Barbie fashion she’s saturated in pink and teal and as YogaDork points out resembles Paris Hilton more than any real yoga teacher I’ve ever seen. She’s part of the “I can be” series, which features Barbie in various professions such as world’s easiest hurdle jumper, the most sparkly engineer, and a “kid doctor” (it’s called a pediatrician Mattel). But still this is kind of a good thing, right? For one it’s a step up from the “math is hard” talking barbie–she’s likely mastered algebra if she’s become an engineer. I’m all for encouraging girls to enter into male-dominated science and math professions, but why can’s she do it in normal clothes? And the enginner and “kid doctor” seem like an anomolgy among the babysitter, cheerleader, ballerina, dancer professions. Plus there’s the whole implication that we still have to tell girls that careers, while boys’s dolls (er, “action figures”) just get to blast things and have super powers. I digress, aside from telling people you somehow need a dog to do yoga, there’s nothing wrong with the yoga teacher barbie doll that isn’t something that’s wrong with Barbie herself (the pink, the body proportions). And as someone who has spent much of the last year teaching yoga to 3-5 year olds, I certainly think that introducing yoga to kids is really beneficial, even if they have to “play yoga” with this doll. 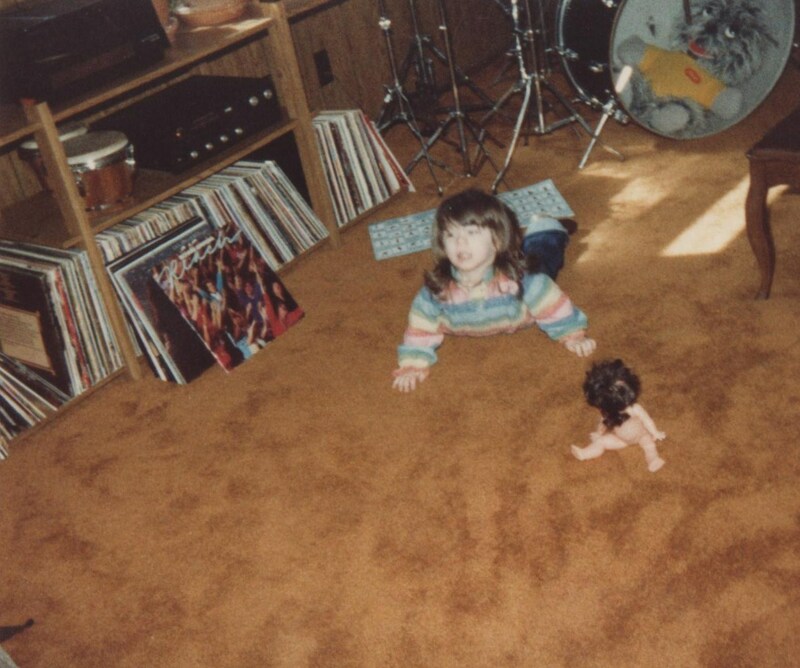 After all when I was 5 I “played” workout with a naked doll along with my mom’s Richard Simmons records and it didn’t turn me into some nudist aerobics instructor. « Live Report from SFO’s Yoga Room!